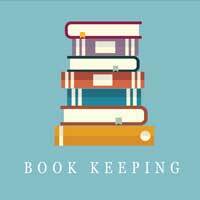 Outsourcing to a private bookkeeper like Reeves Taxation and Accounting will allow you to focus resources and expertise on core business processes and generate new business. It will save you time and money and provide you with access to the skill sets so that transactions are recorded in line with Australian Accounting Standards. Our team here at Reeves Taxation and Accounting are highly skilled and professional. When first commencing with a new client, our team will perform an audit on the current bookkeeping and accounting processes and systems to determine if there are areas where we can implement efficiencies. This will provide you with reduced hours required to perform the role and cost savings.